It's German. It's exclusive. It's durable. 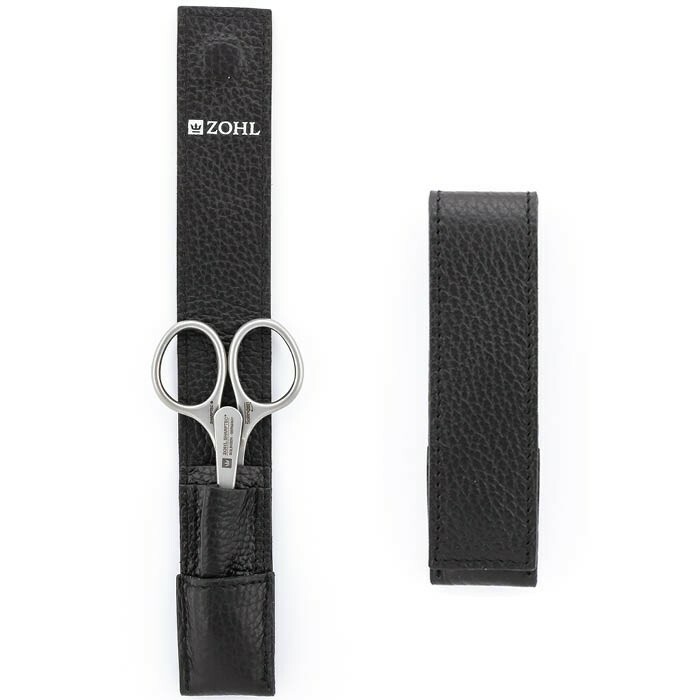 The Solingen manicure kit Magneto by ZOHL represents the highest quality manicure set comprised of the best nail scissors and sapphire nail file. Crafted in Germany from surgical stainless steel, the nail instruments boast professional quality that will delight for many years ahead. 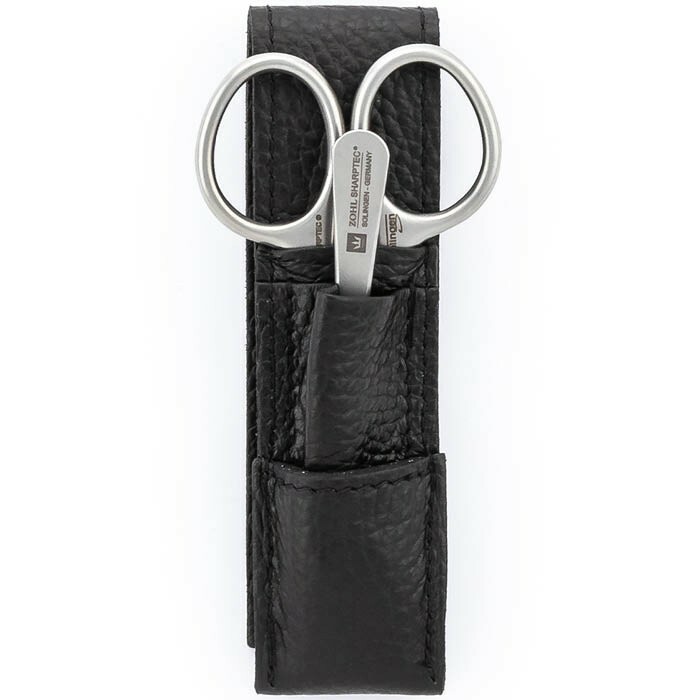 The fingernail scissors are manually sharpened and retain the cutting edge for a long time without any need of re-sharpening. 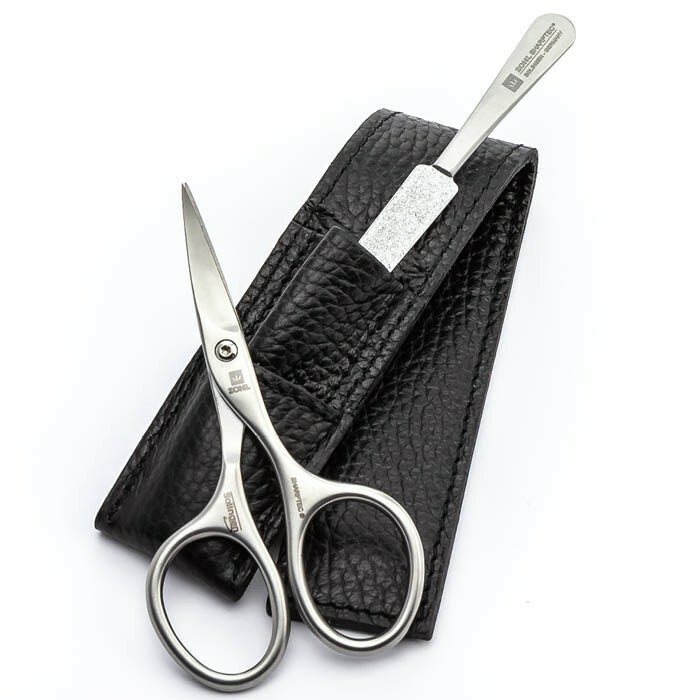 Advanced ergonomic design allows the most comfortable handling, while manually fitted screw makes the scissors ideally balanced in the palm. 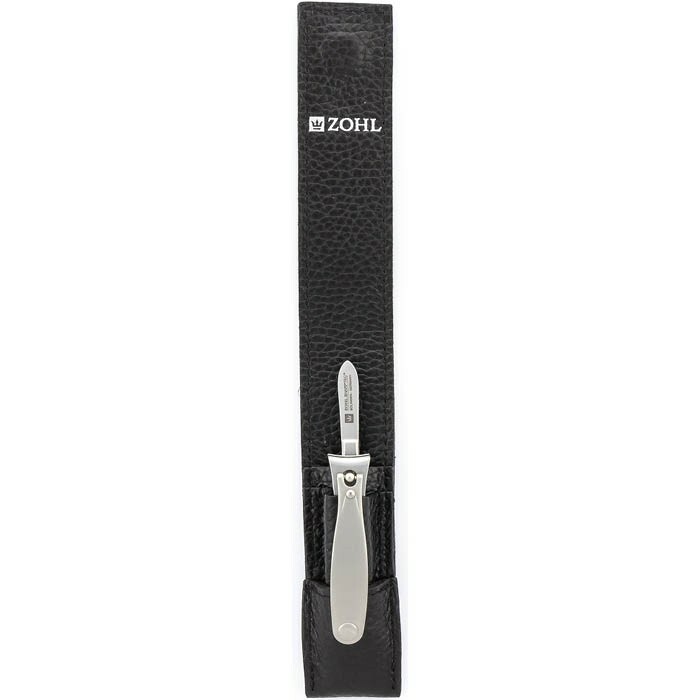 The sapphire nail file boasts generous amount of chromium which glues abrasive particles properly and works beautifully on all types of nails, including toenails. 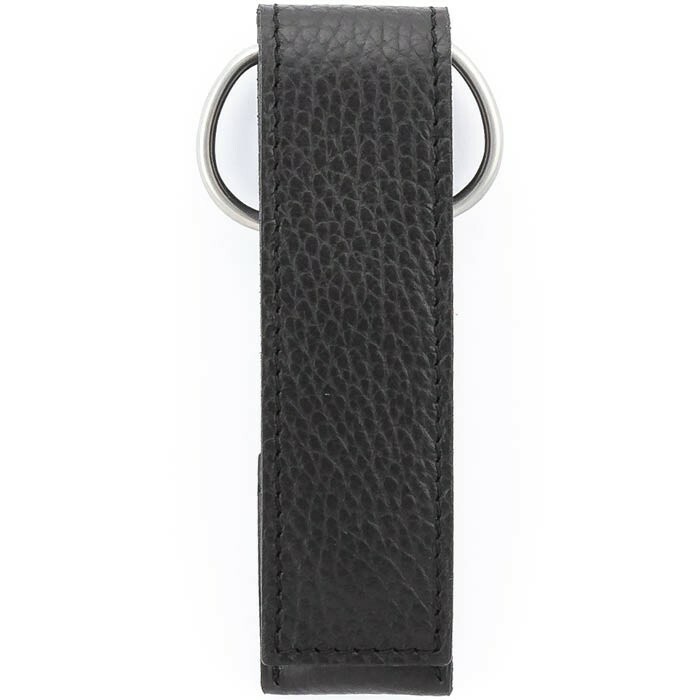 Luxury presentation in the magnetic leather case adds further touches of exclusivity and highlights long lasting service of its contents. 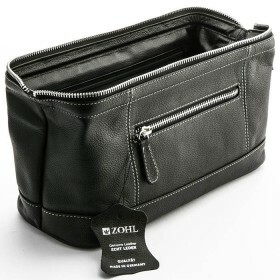 Magneto by ZOHL is one of a kind luxury manicure set featuring the best German manicure instruments in the premium leather case made of robust cowhide. 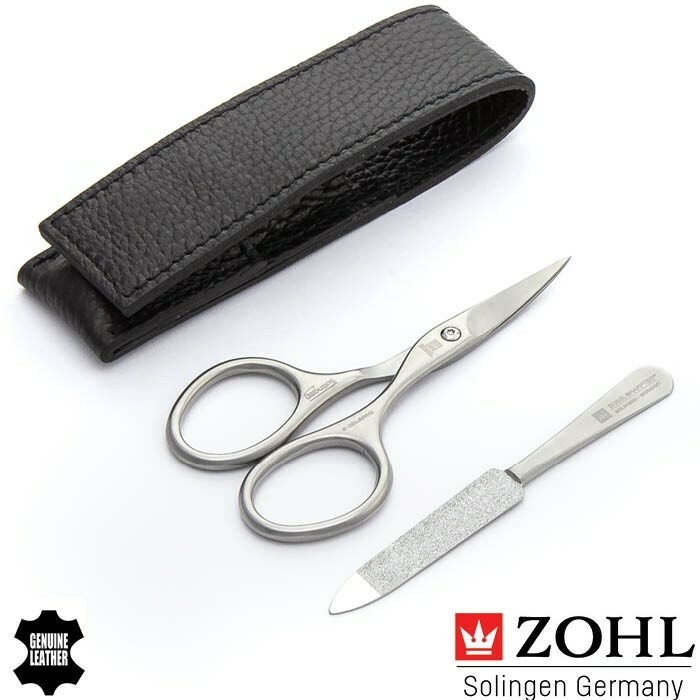 It is made by hand in the old city of Solingen – the German motherland of the world's best manicure and pedicure sets, knives, blades and other cutlery. Authentic Solingen craftsmanship is a guarantee of its exclusive quality that translates into long lasting and reliable service. SHARPtec nail instruments are made of specially hardened stainless steel DIN1.4034 approved in the finest surgical instruments. 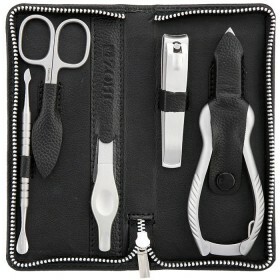 This means that the blades will stay sharper for longer, and you can enjoy a clean and easy cut, time after time. 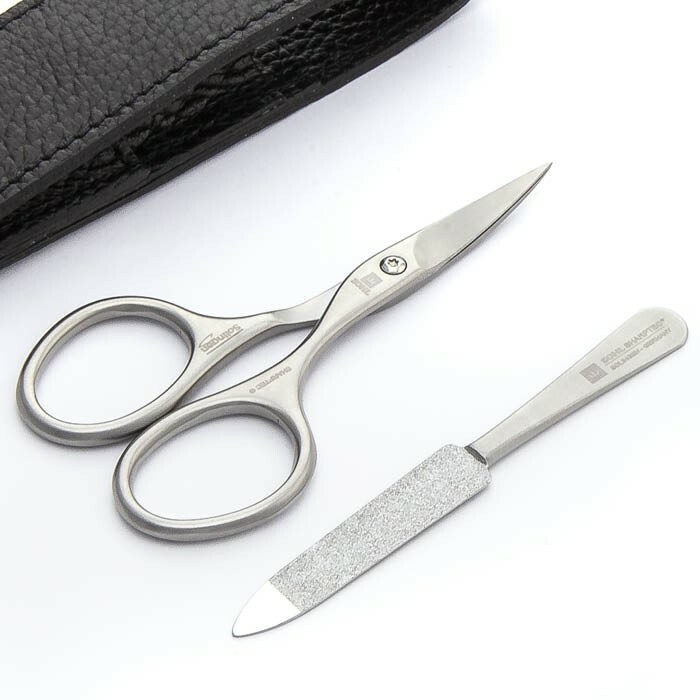 Nickel free and suitable for sensitive skin, they outperform conventional manicure tools in durability, precision and sharpness. 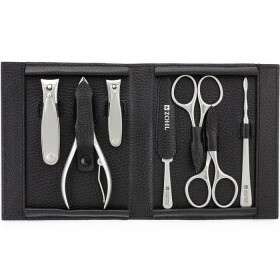 By buying a SHARPtec manicure set, you buy the best in class, best in its kind nail care kit that will give you many years of impeccable service. Whether as a compact handbag manicure set or a travel nail kit, the Magneto is a perfect gift for your nail care in professional style.